I think the Top 4 of the round at Wakefield Parm Trans-Am TA@ Australian Championship – very hard to find information on web! (1/4) #22, Ashley Jarvis, Chevrolet Camaro, Winner. (2/4) #88, Aaron Seton, Ford Mustang, Second. 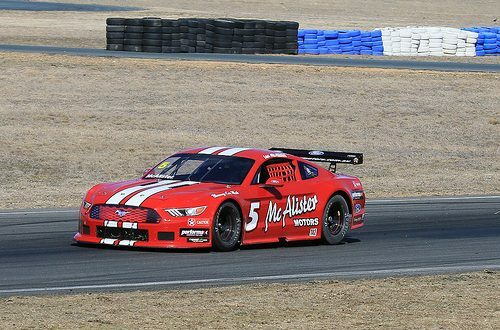 (3/4) #5, Ian McAlister, Ford Mustang, Third. (4/4) , #55, Russell Wright, Ford Mustang, Fourth (even after having a shunt). Goulburn, New South Wales, Australia.